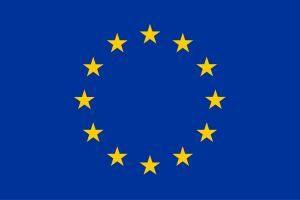 This project has received funding from the European Union’s Horizon 2020 research and innovation programme under the Marie Skłodowska-Curie grant agreement No 765602. 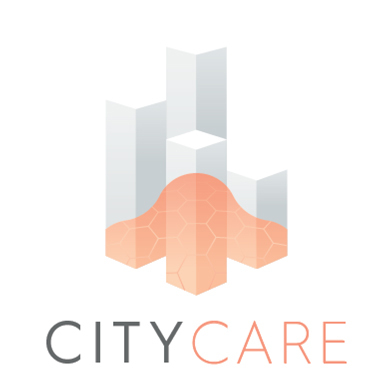 CITYCARE is an Innovative Training Network (ITN) funded by the European Commission under the Horizon 2020 Marie Skłodowska-Curie Action. This project aims at better understanding the damaging effects of air pollutants on the cutaneous responses to provide innovative solutions for a better skin protection against environmental stressors. Relying on the expertise of two renowned research universities and one key industrial player spread in three different countries, CITYCARE has the vocation of training three early-stage researchers at the boundaries of highly interconnected domains such as cell biology, skin science, cosmetic science, and polymer chemistry. at stimulating entrepreneurship and innovation in the fields of skin protection and well-being which are thematics of growing public concern especially due to the emerging urbanization mega-trend that is resulting in highly air-polluted areas. 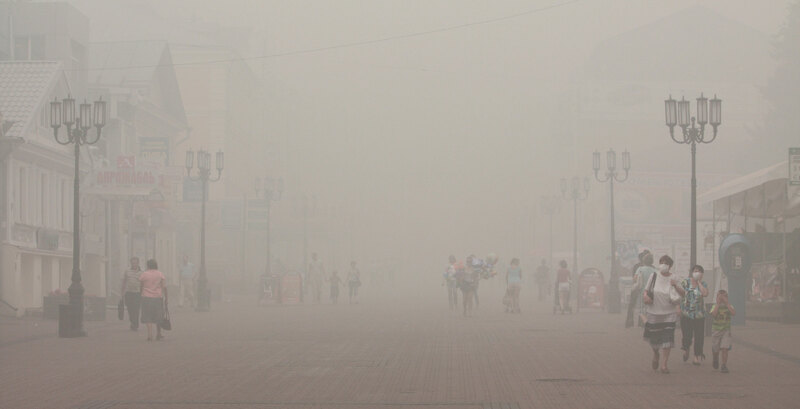 The CITYCARE project is offering the opportunity for 3 PhD students to invent the future of anti-pollution skin care. Throughout their 36-month assignment, students will receive intensive research training opportunities in skin physiology, and (pro-)inflammatory mechanisms, in cell culture, in tissue engineering, in interfacial chemistry, in polymer chemistry but as well in knowledge management and business behaviors. Training modules will be delivered by internationally recognized experts available within the network. A strong mobility of the researchers will be encouraged during the assignment to expose them to complementary research activities, to a wide variety or training courses and to various professional environment, to boost their scientific and communication skills, while providing them strong networking opportunities.